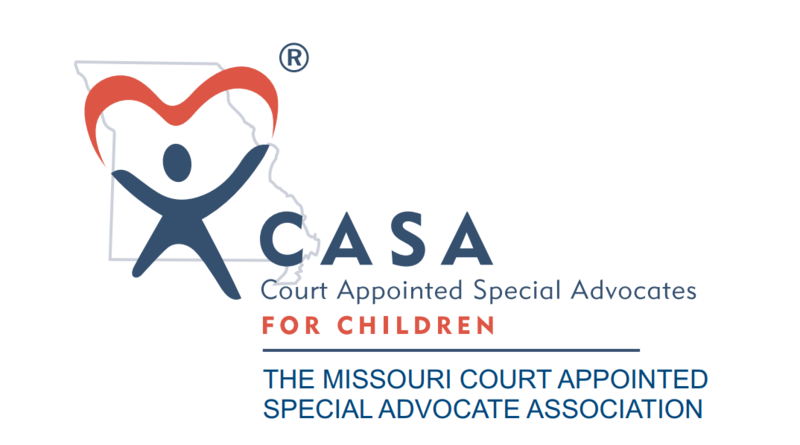 How can I donate to Missouri CASA or a local CASA program? 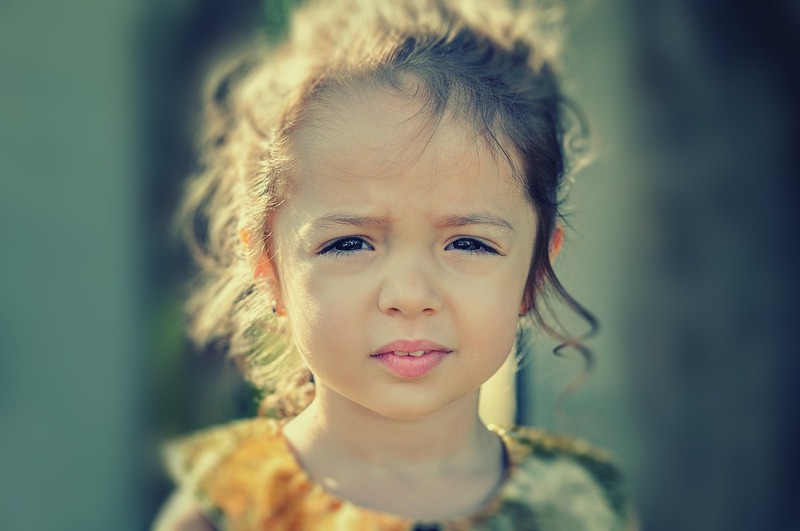 You can make a charitable donation to Missouri CASA online by credit card or via mail by check or money order by visiting the donate page. You can also reach out to a local program if you would like to donate closer to home. Click here to give to a local program today.